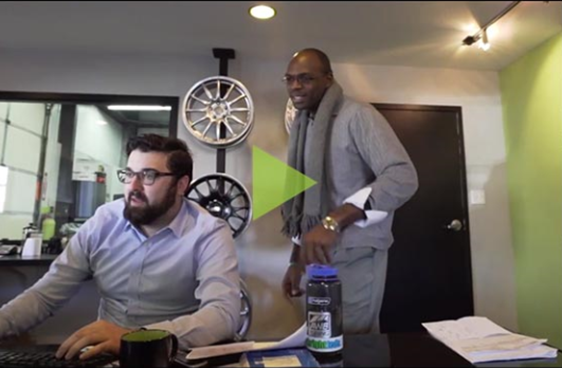 Our mission is to create an uplifting automotive experience based on trust, quality and convenience. 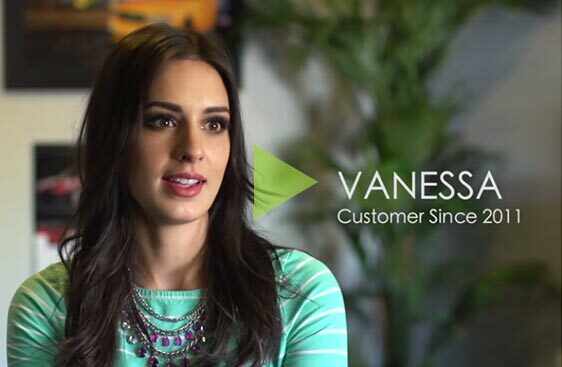 Watch our video and see why we're different! Featuring Denver’s finest Factory Trained Audi repair technicians, we are experts in diagnosis, service and repair of Audi vehicles. Avalon Motorsports has one of Denver’s premier BMW service Master technicians, with over a decade of BMW factory training & experience. 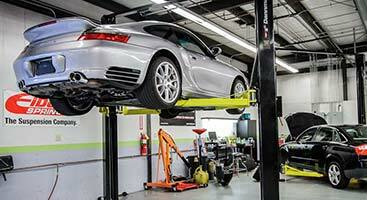 At Avalon we have factory level Porsche technicians and a wide variety of upgrades to meet your Porsche tuning needs! Avalon provides superior service with factory-trained MINI technicians and competent advisors! Avalon Motorsports is your ultimate source for quality and integrity when it’s time to maintain your vehicle. Schedule a German auto repair appointment today! 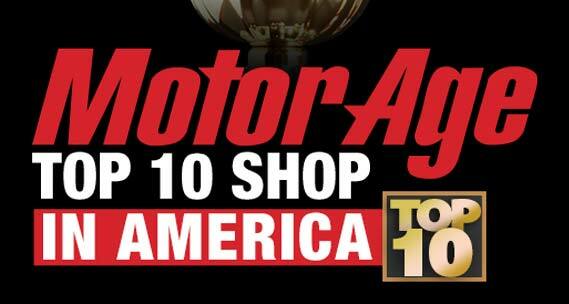 Avalon Motorsports was honored in 2014 as one of the Top 10 shops in America based on an industry panel at MotorAge! Let our Master level, dealership trained technicians address all of your German automotive diagnostic, repair and maintenance needs. Avalon has a wide variety of horsepower, handling and cosmetic upgrades to help you achieve your dreams. Check out these great products! Purchase a pre-owned luxury automobile from Denver's German automotive import experts. You won't find a higher quality car to buy anywhere else. 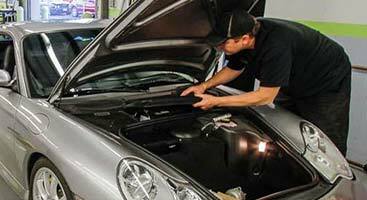 Labor performed by technicians who are master level and trained by your vehicle’s manufacturer. Avalon Motorsports employs factory-trained technicians that are experts on German auto repairs and diagnostic procedures. Our staff undergoes a minimum of 25 hours of ongoing training each year including customer service, diagnostic and repairs, new technology and business development and this reflects in your service experience. When you are tired of dealership drama; when you want more from a neighborhood service shop; when you’re looking for a place you trust to purchase a quality used luxury vehicle, you have a home with Denver, Colorado’s own Avalon Motorsports! Avalon Motorsports’ goal is to provide you the highest level of service possible. 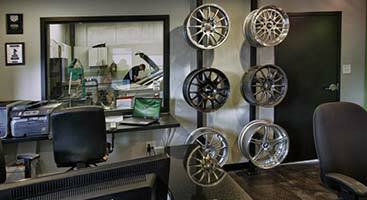 In addition to performing maintenance, repair and expert installations on your Audi®, Volkswagen®, BMW®, Porsche®, and MINI® vehicles, we also offer a broad selection of performance and styling products including interior, exterior, brake upgrades, suspension, wheels, tires, software and turbo upgrades. We also carry a selection of the highest quality, pre-owned/used luxury import vehicles in Denver if you’re looking to upgrade. Avalon is a company that strives to satisfy the needs of our customers in modifying their cars with premium grade products, friendly service, and years of tuning experience in Denver, Colorado as well as all across the world. Whether you are looking to maintain your German automobile to the highest standards in the industry or simply improve its look and performance, Avalon Motorsports is here for you! NAMED ONE OF AMERICA’S 10 BEST SHOPS! Avalon Motorsports was honored in 2014 as one of the Top 10 shops in America based on an industry panel at MotorAge! This is not like the local “vote-for-me” campaigns where the most votes wins, but rather an assessment of all facets of an automotive repair shop including staff qualifications, reputation, facility appearance, community involvement, sales, industry affiliations and more. We work hard to improve the landscape of automobile service and we’re blessed by this level of recognition. Come experience America’s best in automotive service and feel good about growing with Avalon Motorsports! Choosing to bring your fine German automobile to Avalon Motorsports means you’ll have an opportunity to work with the finest Audi, BMW, Volkswagen, Porsche, and MINI service and repair specialists in Denver. We’re family-owned, located in Denver, Colorado, and we’ve developed a superb reputation since founding our company in 2001. Putting a stamp on quality service is easier said than done, but we proudly go a little further to earn the loyalty of German automobile owners from across Colorado and all around the world. If you want to experience a real difference in service, performance and value, please contact us or feel free to drop by to meet our courteous staff today!